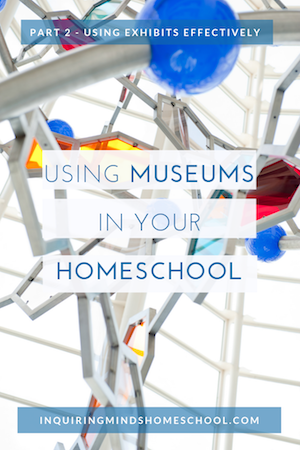 Here are three fun learning activities that will get your child interacting with museum exhibits and connecting to the learning at home. This can be as simple as grabbing the museum’s visitor map on your way in. As you move from room to room, you can mark your path. 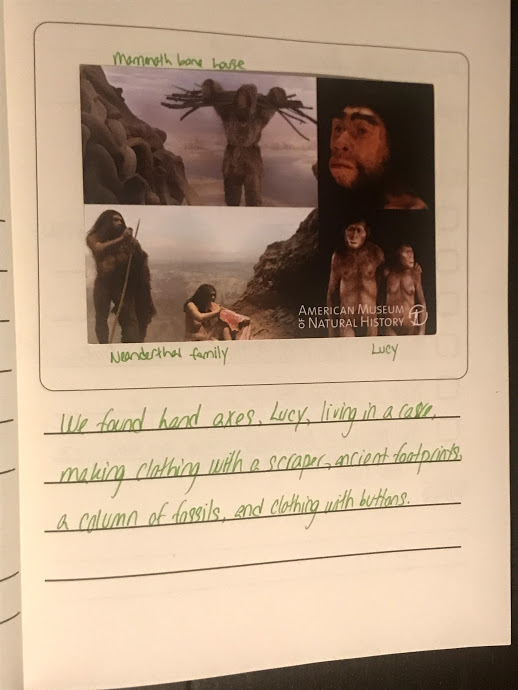 If there’s room on the page, your child can add a word or two about what s/he saw, or you can use a separate sticky note. Older kids might want to color code (i.e. blue stickers for Egyptian artifacts, red for Roman). This is a great way to practice map reading while also creating a memory of your visit. 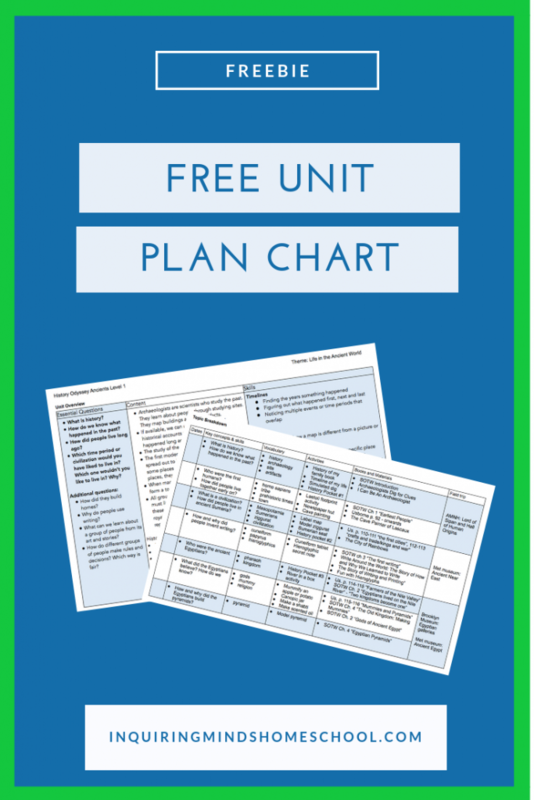 Another option is to bring a printout of a map from your curriculum. For example, if visiting the Metropolitan Museum of Art’s Egyptian galleries, you might bring a copy of your Egypt outline from home, or a map of Egypt plus its neighbors. Read the rest of this article at the Pandia Press blog! Read the rest of the article over at Pandia Press! 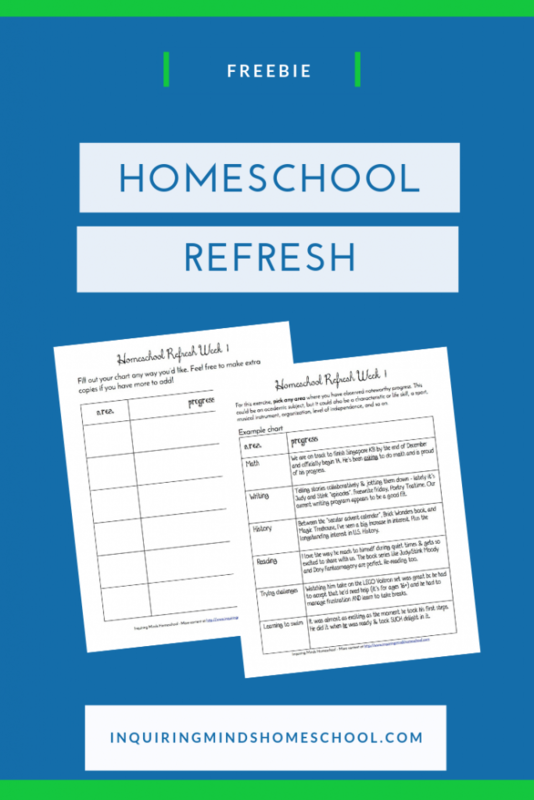 Want more content about homeschooling with museums? Why visit museums at all? What museums are out there? Part 1 of my guest series. What to do when you don’t have the perfect museum locally. Learn about virtual visits!